Retiring old trucks and regulating diesel emissions can dramatically improve air quality. 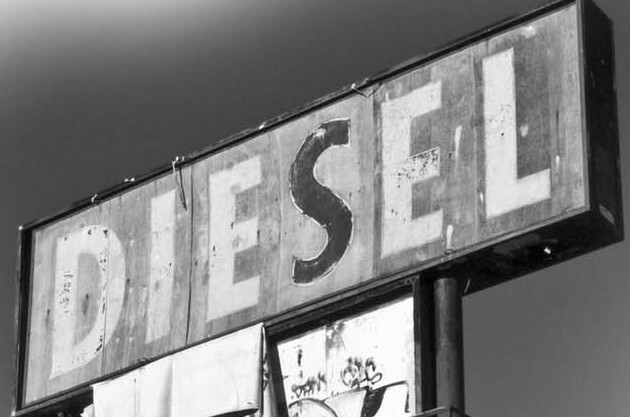 It’s official: exposure to diesel exhaust harms human health. In June 2012, the World Health Organization’s International Agency for Research on Cancer (IARC) updated its rankings, shifting diesel exhaust from a probable to a known carcinogen. In addition to being a human carcinogen, diesel emissions contribute to both smog and climate change. Although gasoline engines remain the main on-road source of carbon dioxide (CO2) emissions, diesel engines are now the dominant source of nitrogen oxides (NOx) and particulate matter (PM) emissions [Figure 1]. In June 2012, the World Health Organization’s International Agency for Research on Cancer (IARC) updated its rankings, shifting diesel exhaust from a probable to a known carcinogen. In addition to being a human carcinogen, diesel emissions contribute to both smog and climate change. While manufacturers now equip new diesel engines with advanced emission controls, many older engines will remain in service for at least another decade, limiting progress in reducing emissions. Continuing its longstanding role as a laboratory for testing innovative pollution-control strategies, California has recently mandated an accelerated schedule for retrofitting and replacing older diesel engines. This article assesses the contribution of diesel engines to transportation-related air pollution and describes new emission-control technologies. Using recent fieldwork, we evaluate the effectiveness of an accelerated emission-control program for drayage trucks serving the Port of Oakland (drayage is the transport of goods over short distances). The results of early actions to reduce diesel emissions at the Port provide a preview of coming statewide efforts. 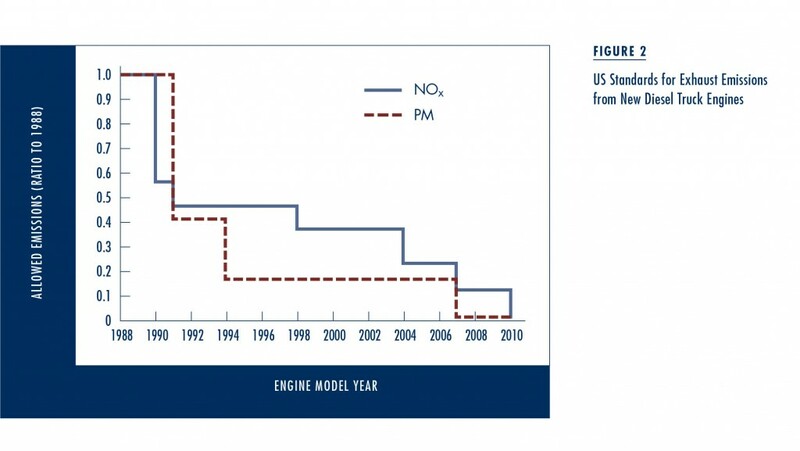 Over the last two decades, engine manufacturers have attempted to reduce PM and NOx emissions from new diesel engines to comply with state and federal regulations [Figure 2]. Since 1990, engine manufacturers have reduced diesel PM emissions significantly. Initial efforts to control NOx emissions, however, required adjustments to fuel injection timing, which actually increased fuel consumption. In response, many engine manufacturers in the 1990s programmed engines to meet NOx emission standards during laboratory testing, but later reprogrammed them to increase fuel economy on the road. As a result, the expected reductions in diesel NOx never materialized—a major setback for air pollution control efforts. 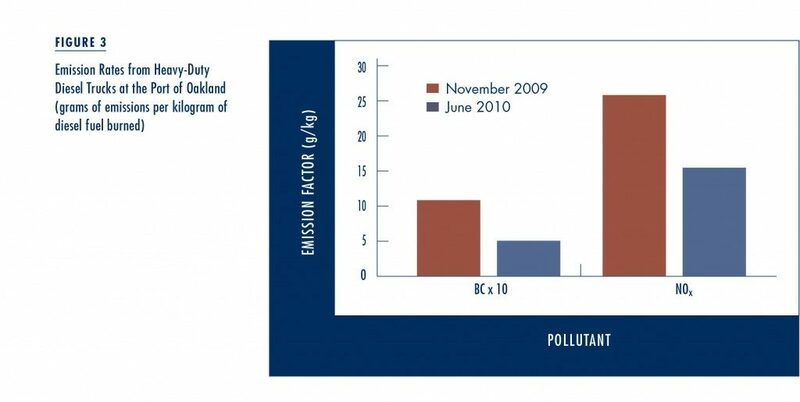 The most stringent standards for diesel emissions took effect in 2007, and vehicle operators now typically equip trucks with filters to control PM and catalytic converters to reduce NOx. Particle filters installed as replacement mufflers can serve as a retrofit for older heavy-duty trucks still in service. In contrast, diesel catalytic converters are generally impractical for retrofitting on older engines, and they also require the periodic addition of diesel exhaust fluid (DEF), a NOx-reducing reagent that costs about $500 to $1,000 per year. 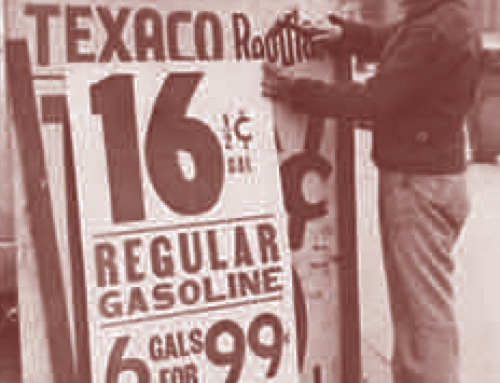 While truck drivers appreciate saving fuel, they may also resent paying for DEF. Another challenge to diesel emission control efforts has been the slow turnover rate of the heavy-duty truck fleet. In response, the California Air Resources Board adopted rules that require accelerated retrofitting or replacement of in-use engines over the next decade. This approach goes beyond national emissions standards that apply only to new engines. The state is focusing its early actions on drayage trucks serving ports and rail yards; by 2013, all these trucks must meet the stringent 2007 federal PM emission standards shown in Figure 2. With support from the Bay Area Air Quality Management District, our team assessed emissions from hundreds of port trucks in two field-sampling campaigns during November 2009 and June 2010. To measure the concentrations of CO2, NOx, and PM, we set up a mobile laboratory on a bridge near the Port of Oakland. 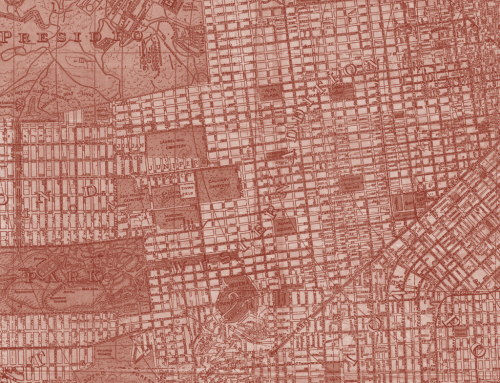 We used the data to calculate pollution emissions from individual trucks driving by. After our first sampling, the Port of Oakland banned the oldest (pre-1994) port trucks and required operators of middle-age (1994–2003) trucks to either retrofit their vehicles with diesel particle filters or buy newer trucks. Grant programs helped many truckers pay for particle filter retrofits, funded by the Air Resources Board, the Bay Area Air Quality Management District, the Environmental Protection Agency, and the Port of Oakland. 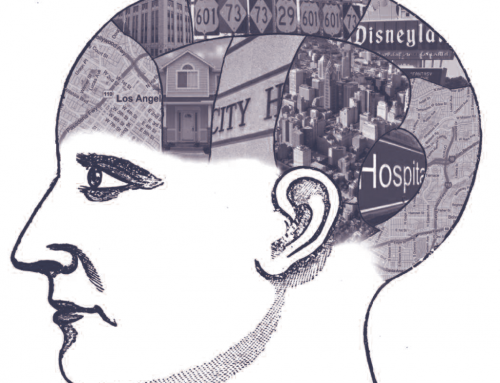 Some operators, however, chose to buy newer trucks instead of retrofitting older equipment. 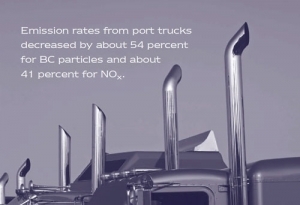 Figure 3 shows that, in less than one year, emission rates from port trucks decreased by about 54 percent for black carbon (BC) particles and about 41 percent for NOx. Without enforced turnover of the truck fleet, it would have taken about ten years to achieve the same emissions reductions. The large reduction of NOx surprised us because we expected diesel particle filters to reduce PM emissions, not NOx emissions. After examining the shift in age distribution of trucks between sampling periods, however, we saw the importance of replacing the oldest and middle-aged trucks with newer, cleaner ones. This shift was the main driver for reducing NOx and also contributed to reducing PM. Retrofits of particle filters on older trucks also helped to reduce PM emissions. These actions to clean up port truck emissions in Oakland serve as a case study for future requirements that will apply to diesel trucks statewide, including out-of-state trucks that operate in California. Truck owners will face decisions about whether to retrofit or replace equipment, depending on engine model year and gross vehicle weight. By 2023, the state will require nearly all diesel trucks above 14,000 pounds gross vehicle weight to be 2010 or newer models. We expect to see at least a 50 percent reduction in on-road diesel PM and NOx emissions in California. Although other factors are involved, California’s diesel control program is likely to increase sales of new and used heavy-duty trucks over the coming decade. 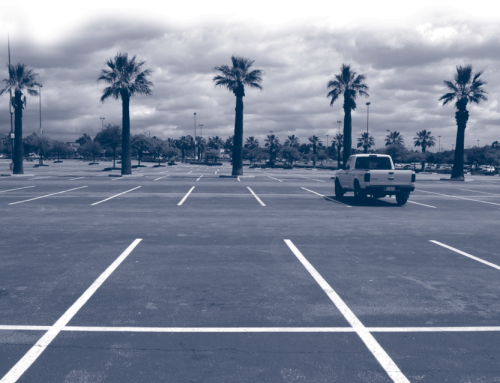 For example, at the Port of Los Angeles, wholesale replacement of the drayage truck fleet occurred over a short time period. Because of this example and others, we will likely see a short-term increase in demand for used trucks with 2007–2009 engines equipped with diesel particle filters, and a longer-term increase in prices for used trucks with 2010 and newer engines. We also expect to see increased sales of new trucks in California and an increase in imports of used trucks, especially 2010 and newer models, from other states. In contrast, diesel control rules will likely increase exports of older trucks from California to other states or other countries. Federal and state governments should consider adopting measures to encourage scrapping rather than exporting the oldest and most polluting trucks, which simply moves the negative health and environmental impacts to another location. They should also consider their own programs that require accelerated truck retrofit or replacement, removing the incentive for California trucking companies to export their old equipment. As trucking companies feel squeezed by the added cost of particle filters and catalytic converters, gasoline and natural gas may begin to compete with diesel. Engines running on gasoline and natural gas can meet emission standards using less expensive catalytic converters without an exhaust particle filter. The reduction in fuel economy caused by switching from diesel to gasoline may not be large enough to matter, especially for medium-sized trucks that drive fewer miles per year. If the availability of natural gas and fueling infrastructure increases, natural gas may also compete effectively with diesel in terms of fuel cost per mile. Our measurements at the Port of Oakland indicate that banning the oldest trucks, requiring particle filters on middle-age trucks, and encouraging purchases of newer trucks roughly halved PM and NOx emission rates from drayage. Because of registration requirements and port checkpoints, these regulations were relatively easy to implement and enforce. To ensure similar success at the statewide level, officials must vigorously enforce the more broadly targeted diesel emission control rules. The durability of diesel particle filter systems is another key factor that will affect future emissions and air quality. To date, the number of heavy-duty trucks that have 2010 or newer engines is relatively small. We will need to track the durability and reliability over the next 10 to 20 years to ensure the real-world effectiveness of the NOx control equipment installed on these engines. 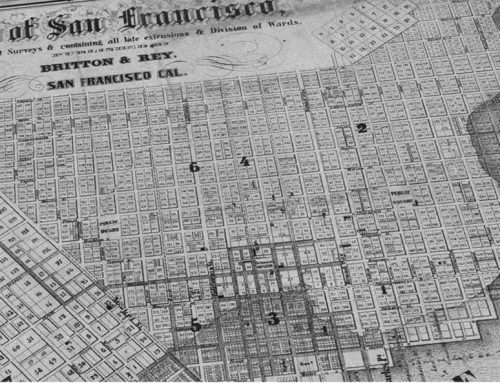 Ongoing evaluation is critical if we are to improve air quality in California, the US, and worldwide. This article is adapted from “Effects of Diesel Particle Filter Retrofits and Accelerated Fleet Turnover on Drayage Truck Emissions at the Port of Oakland,” originally published in Environmental Science & Technology. Gary Bishop, Brent Schuchmann, and Donald Stedman. 2012. “Emission Changes Resulting from the San Pedro Bay, California Ports Truck Retirement Program,” Environmental Science & Technology, 46: 551–558. Timothy Dallmann, Robert Harley, and Thomas Kirchstetter. 2011. “Effects of Diesel Particle Filter Retrofits and Accelerated Fleet Turnover on Drayage Truck Emissions at the Port of Oakland,” Environmental Science & Technology, 45: 10773–10779. Brian McDonald, Timothy Dallmann, Elliot Martin, and Robert Harley. 2012. “Long- Term Trends in Nitrogen Oxide Emissions from Motor Vehicles at National, State, and Air Basin Scales,” Journal of Geophysical Research, 117: D00V18. Dev Millstein and Robert Harley. 2010. “Effects of Retrofitting Emission Control Systems on In-Use Heavy Diesel Vehicles,” Environmental Science & Technology, 44: 5042–5048. National Research Council. 2010. Technologies and Approaches to Reducing the Fuel Consumption of Medium and Heavy-Duty Vehicles, Washington, DC: National Academy Press.